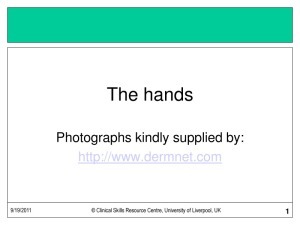 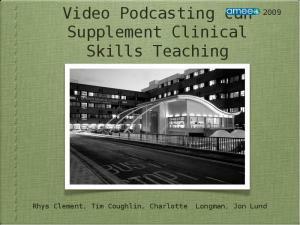 In this powerpoint presentation the 'surgeryandmedicine.com' team outline why they think video podcasting is an attractive resource to aid the teaching of clinical skills. 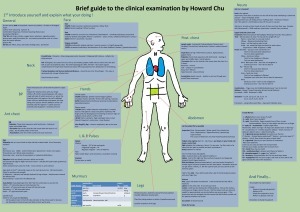 Concise but comprehensive guides to the 17 most important clinical examinations. 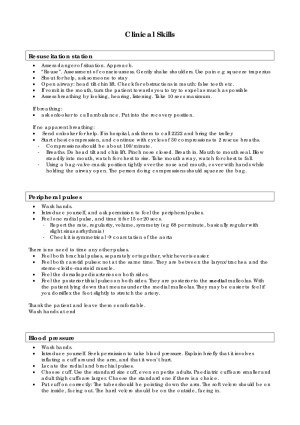 These notes are very useful for OSCE revision, but also more generally for work on the wards. 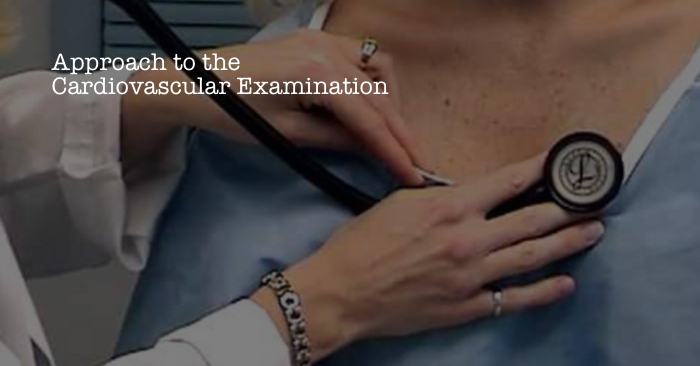 This presentation describes the basic cardiovascular examination. 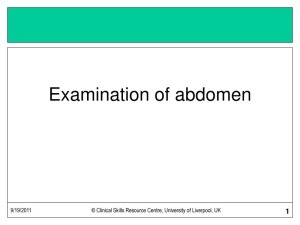 It is suitable for students in their early clinical years but may also be appropriate for students in their final year as revision for their OSCEs or students returning to clinical medicine. 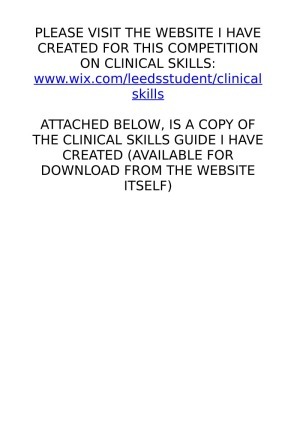 This guide contains 30 clinical skills that are essential for every doctor in training. 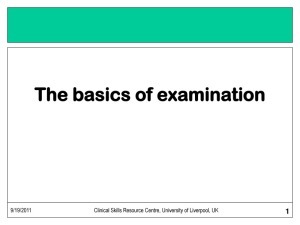 I created this guide when revising for my 3rd year OSCEs, confused by the amount of resources we had to revise for each one! 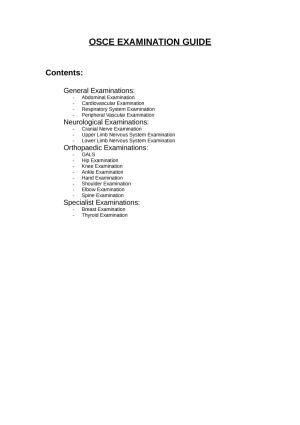 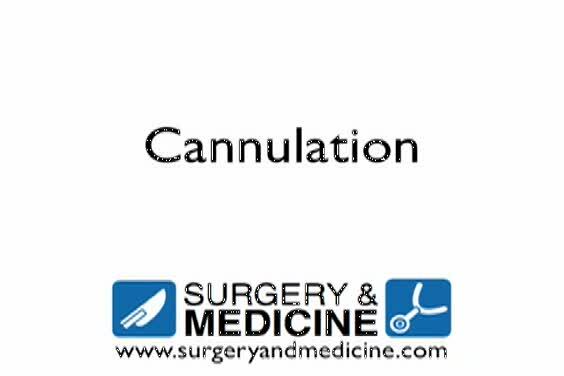 This concise yet comprehensive guide attempts to take into account the various methods to follow for each procedure. 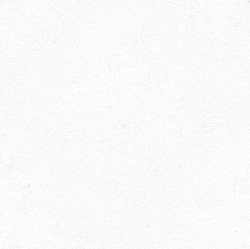 A short video about the JVP. 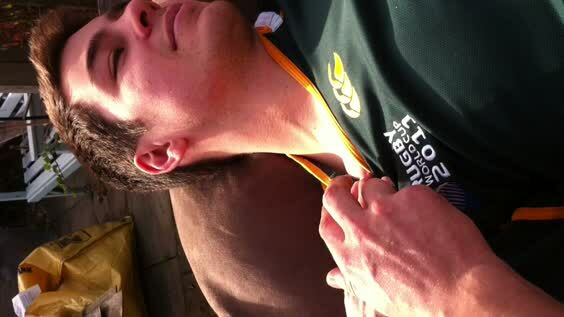 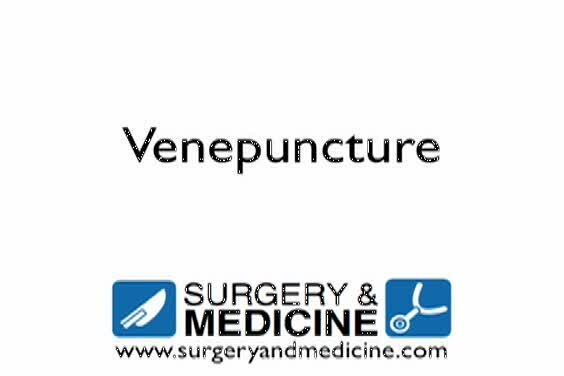 We thought that medical students only rarely see the JVP and would benefit from a quick video to explain it! 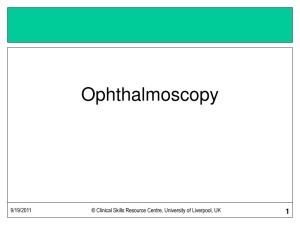 This video - produced by students at Oxford University Medical School in conjunction with the faculty - demonstrates how to perform the basic respiratory function tests of spirometry and peak flow.<br>It is part of a series of videos covering Respiratory Medicine skills.